Tees Ballet - The best t-shirt store for dancer ("Tees Ballet - The best t-shirt store for dancer") provides an internet-based platform that allows its users to design and sell their own T-shirts and other merchandise. We contractually prohibit our users from designing or selling merchandise that infringes the intellectual property rights of third parties (including without limitation copyright, trademark, and related rights). If you believe that a user of the Tees Ballet - The best t-shirt store for dancer service has infringed your intellectual property rights, we encourage you to contact us using the procedure outlined below. It is Tees Ballet - The best t-shirt store for dancer's policy to (1) block access to or remove any content (including, without limitation, text, graphics, and photos) (collectively, "Content") that it believes in good faith to infringe the intellectual property rights of third parties following receipt of a compliant notice; and (2) remove and discontinue service to repeat infringers. that repeat offenders will have the allegedly-infringing Content removed from the Service and that Tees Ballet - The best t-shirt store for dancer will terminate such member's access to the Service. If a counter-notice is received by the Designated Agent, Tees Ballet - The best t-shirt store for dancer may send a copy of the counter-notice to the original complaining party informing that party that Tees Ballet - The best t-shirt store for dancer may replace the removed Content or cease disabling it in 10 business days. 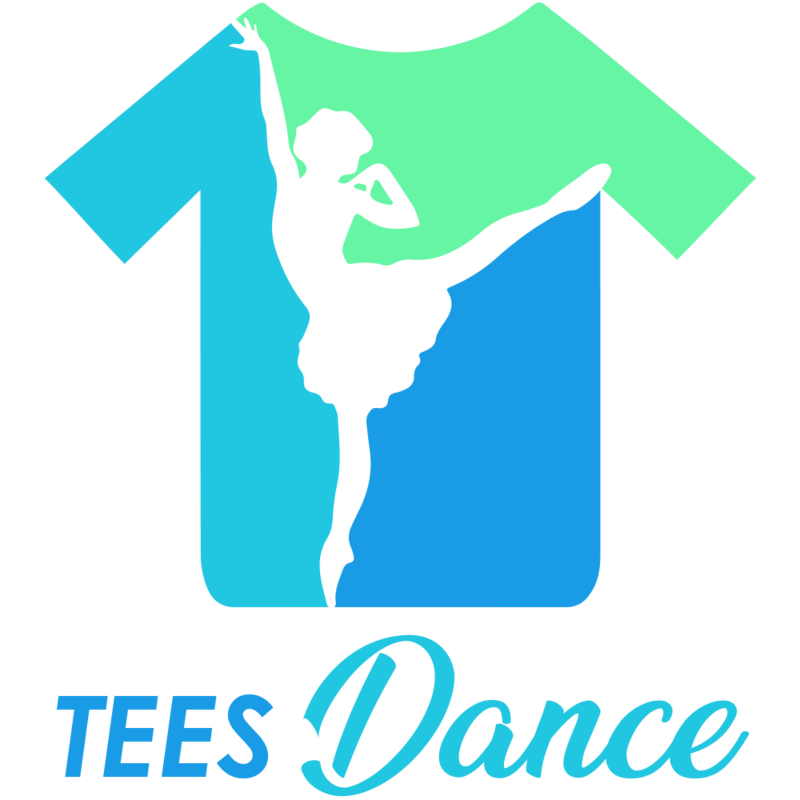 Unless the rights owner files an action seeking a court order against the member, the removed Content may be replaced, or access to it restored, in 10 to 14 business days or more after receipt of the counter-notice, at Tees Ballet - The best t-shirt store for dancer's discretion.